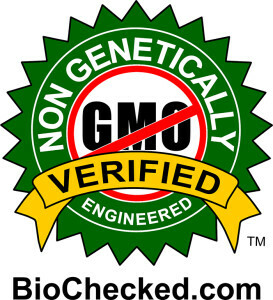 Upper Crust Enterprises is proud to announce their Authentic Japanese Panko products have received GMO free certification by BioChecked™. Their Panko products were evaluated by a leading, independent, genetic testing laboratory and met the high standards BioChecked™ has established. Upper Crust Enterprises can now display with honor the NON GENETICALLY ENGINEERED Verified™ brand on all of their panko products. They have been providing their consumers with Non-GMO products for the past 35 years. 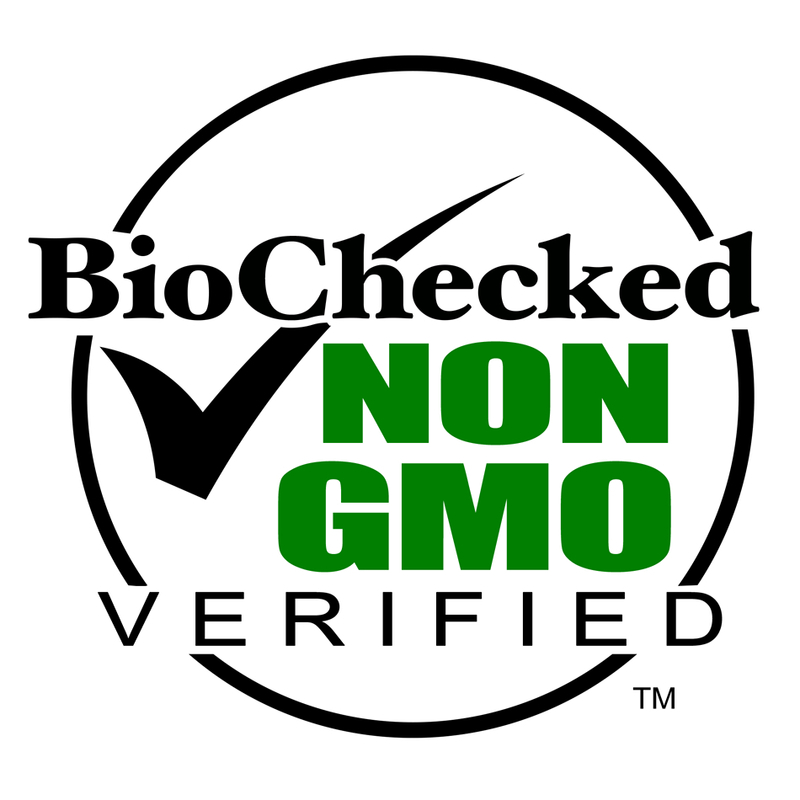 With the growing concerns regarding GMO’s, it was important that their products possess the BioChecked™ seal to assure their consumers peace of mind knowing our Panko is truly GMO free. Their GMO free Panko is an Authentic Japanese Panko and has a light airy texture with a large sliver shape crumb. The result is a light airy crispy texture and better plate presentation. Using only simple clean ingredients without preservatives, dough conditioners or any flavor enhancers while maintaining the traditional Japanese methods is what makes our panko products simply the best. All of their GMO Free Panko items are also Kosher & Halal Certified. They offer free sample kits of their panko products to professional chefs and food distributors. They invite you to compare their authentic Panko with your current standard Panko, we are confident you will be glad you did. At Upper Crust Enterprises, keeping their Panko clean, simple and being GMO free is much more than a trend; it’s how they’ve been doing it for over 35 years. GMO FREE, GMO Free Certified, GMO FREE VERIFIED, Non GMO, Panko. Bookmark.